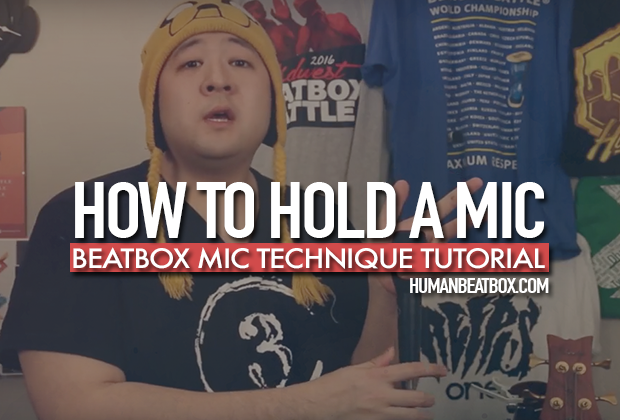 Here's a complete rundown of how to properly hold a microphone. We've all seen it way too many times. A young, but talented beatboxer steps onto the stage and gives his new routine a go, but the audience can't hear a thing. What a bummer! Learning how to use the microphone is an absolutely integral skill and a surefire way to level up your beatboxing skill. Mic technique is the key to getting your sounds powerful and crisp like the World Champions. 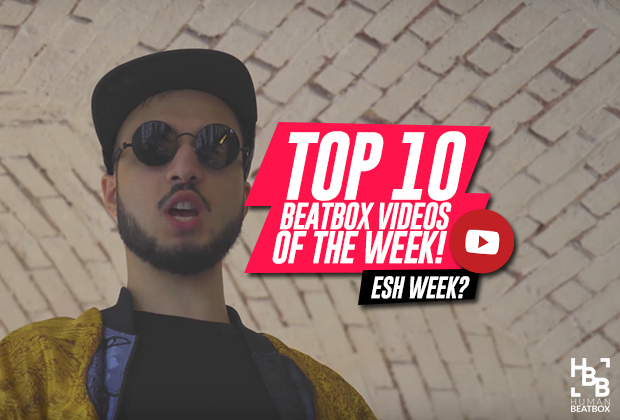 Technology hasn't been so gracious to beatboxers and there aren't many mics that can pick up a beatboxer's full range of sounds, but there are different mic holds that can help amplify the sounds that you want. In this article, we're going to show you the different types of mic holds and we'll go over the pros and cons of each grip. This is the most common grip used by beatboxers and rightly so. All you have to do is cup your fingers around the head of the mic and close it off with your thumb. This creates a small airway passage so that your sounds can enter the mic in a concentrated region so that all your plosive sounds can be registered. Make sure that your mouth is as close to the mic as possible! The one up grip is done by cupping the mic similarly to the standard grip, but this time placing your index finger on the side of your nose. You can tighten up the gap also by bringing your thumb up and closing the hole. 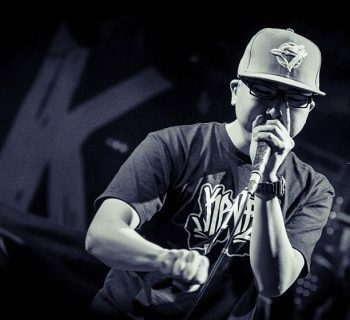 The two-hand cup method is done by using either the standard grip or the one-up grip and using the other to cup around the mic so that all nasal sounds are captured. The cupping grip is done by holding the mic with the pinky and ring finger while creating a closed cup around the nose and mouth. This grip is done by placing your thumb on the bottom of the mic and the other four fingers to rest on top. Place the mic head on the skin right below your nose and above your lips. If this little guide helped you out, please share this with your fellow beatboxers! 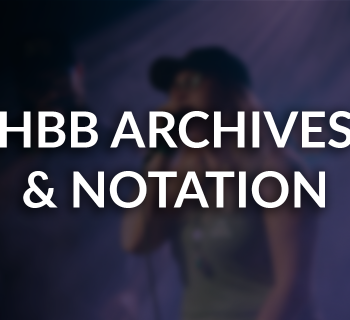 Thank you for reading - until next time, HumanBeatbox family!